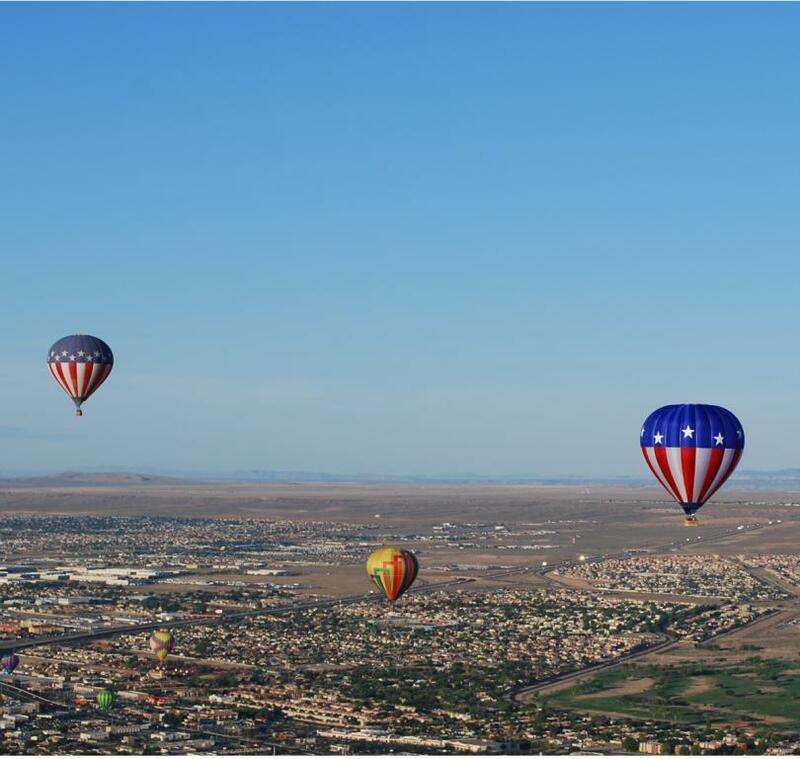 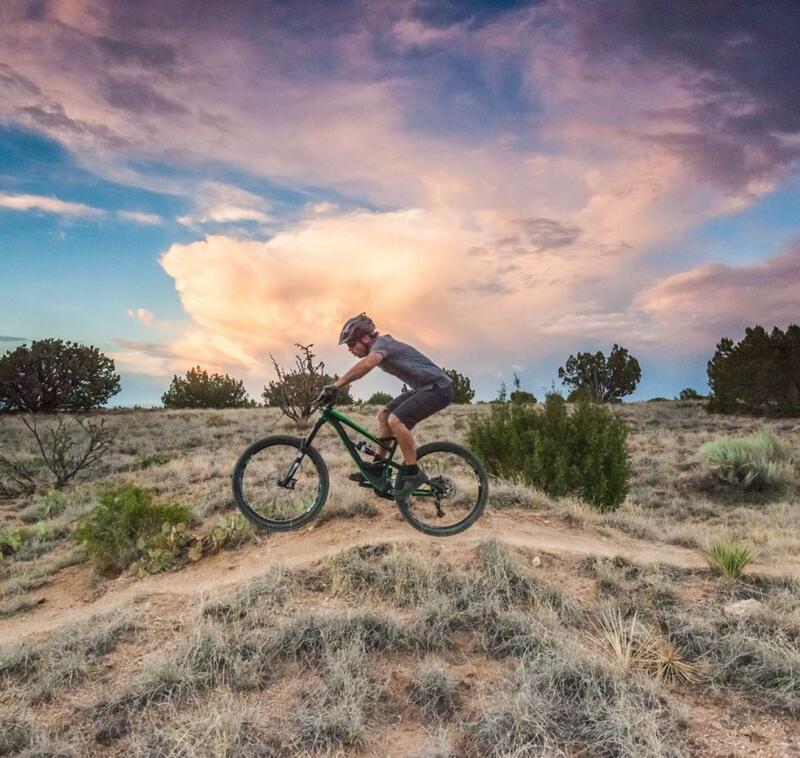 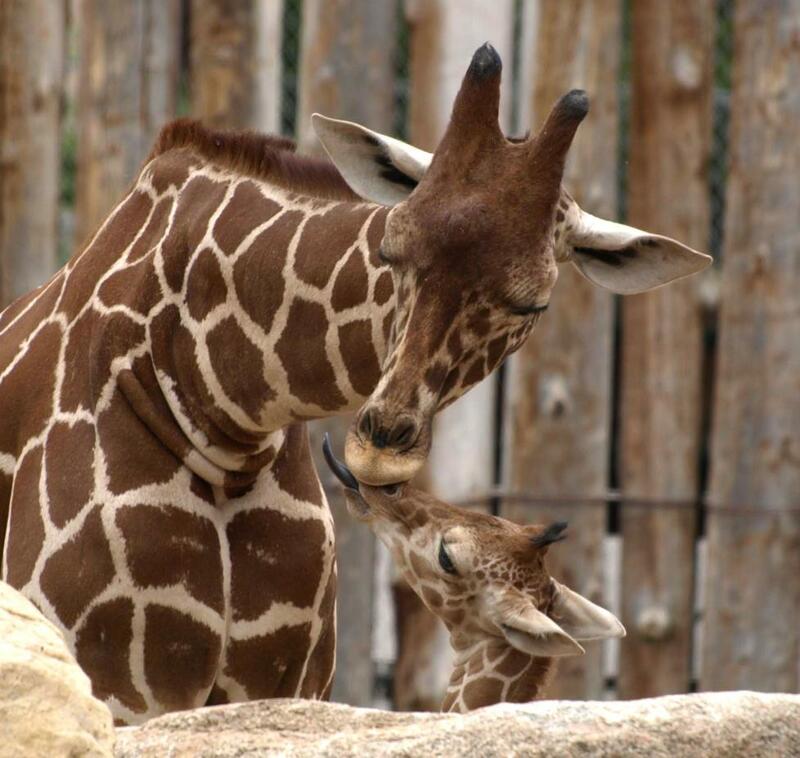 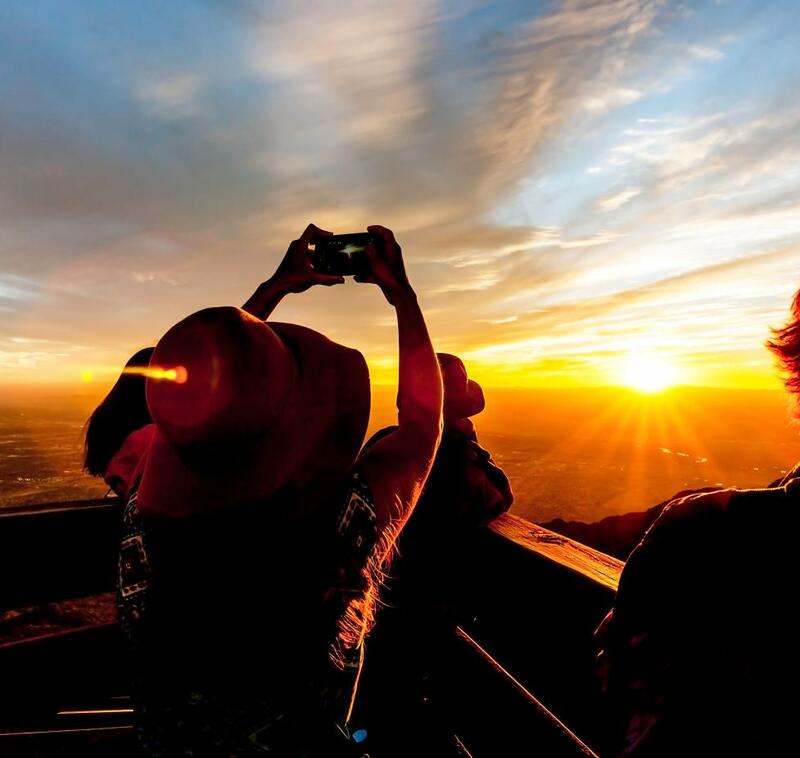 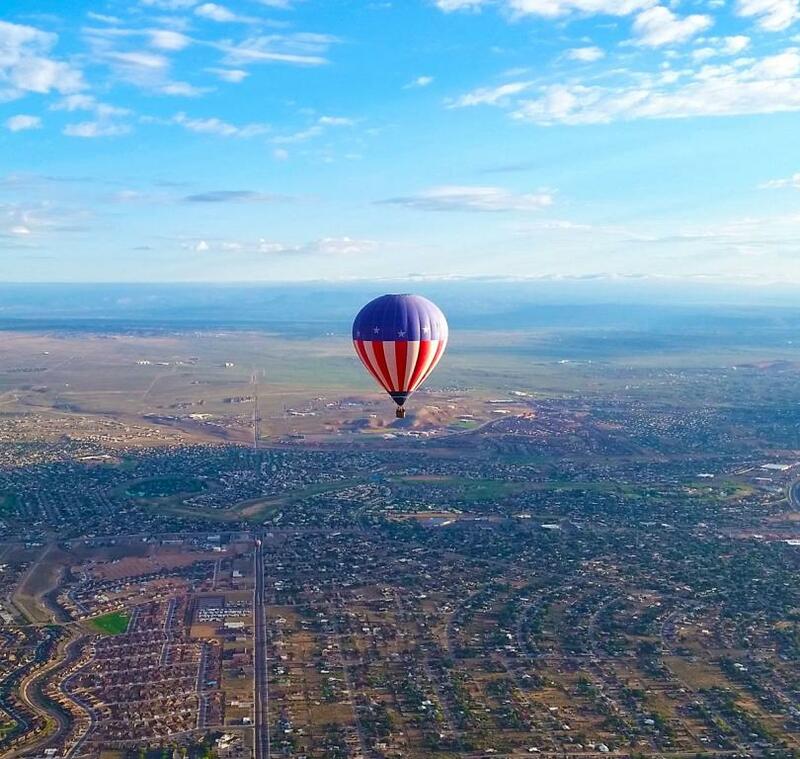 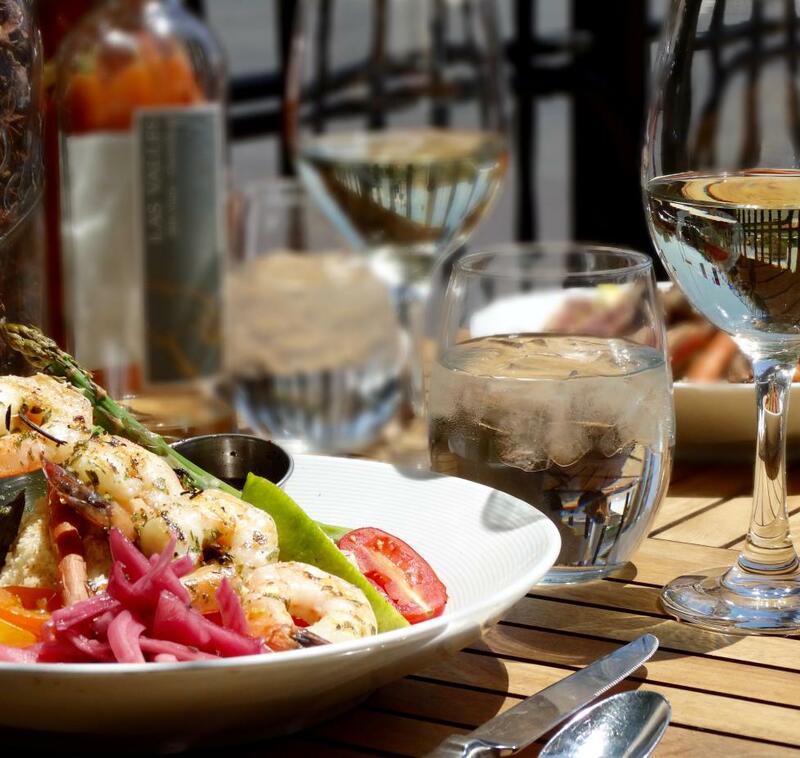 Experience Albuquerque from a whole new perspective; it’s all about the altitude. 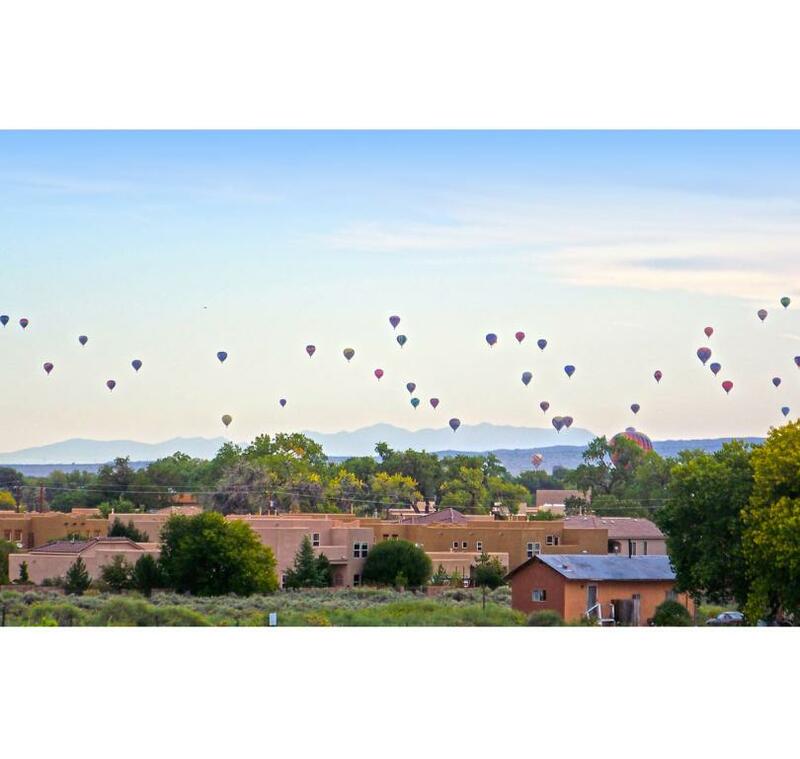 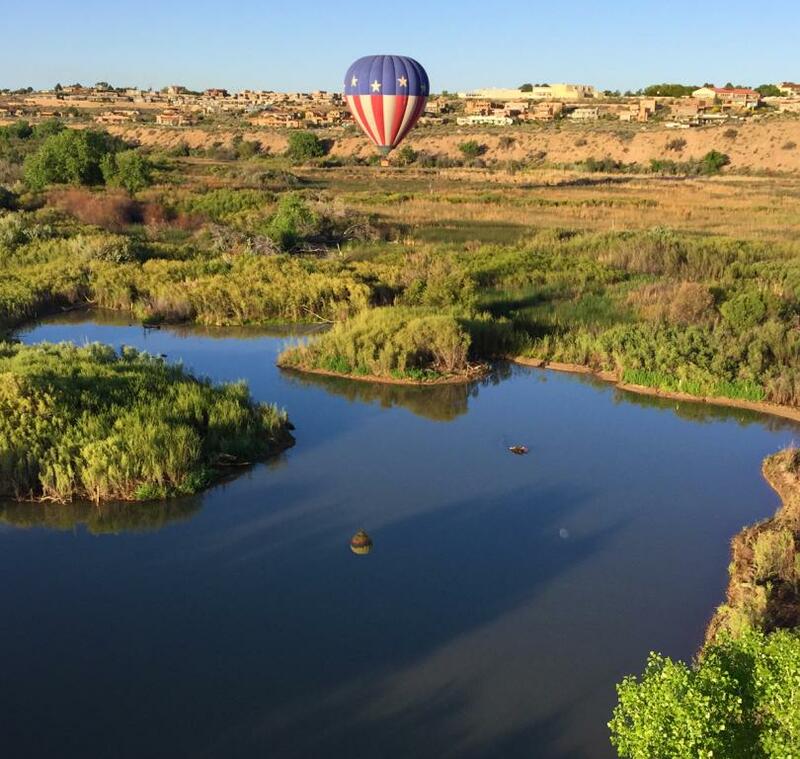 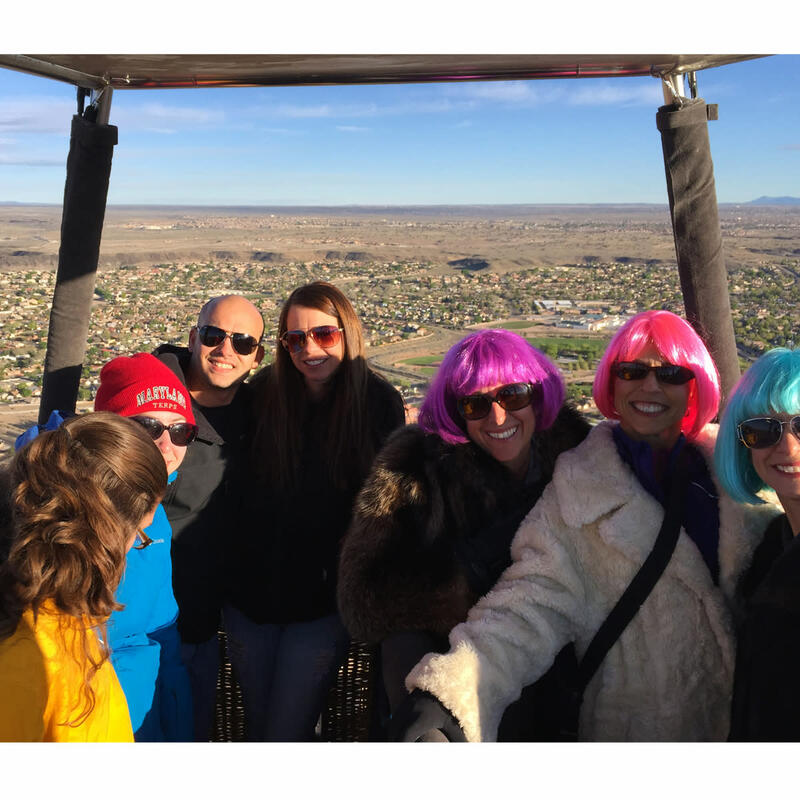 Continuing the tradition of balloon rides throughout Albuquerque, World Balloon® is celebrating 40+ continuous years in business. 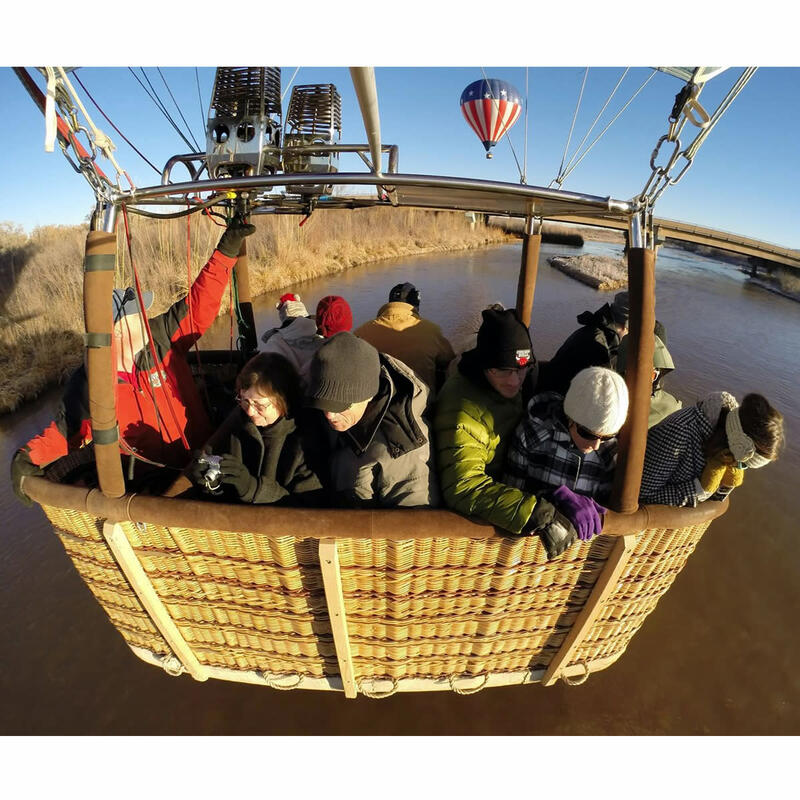 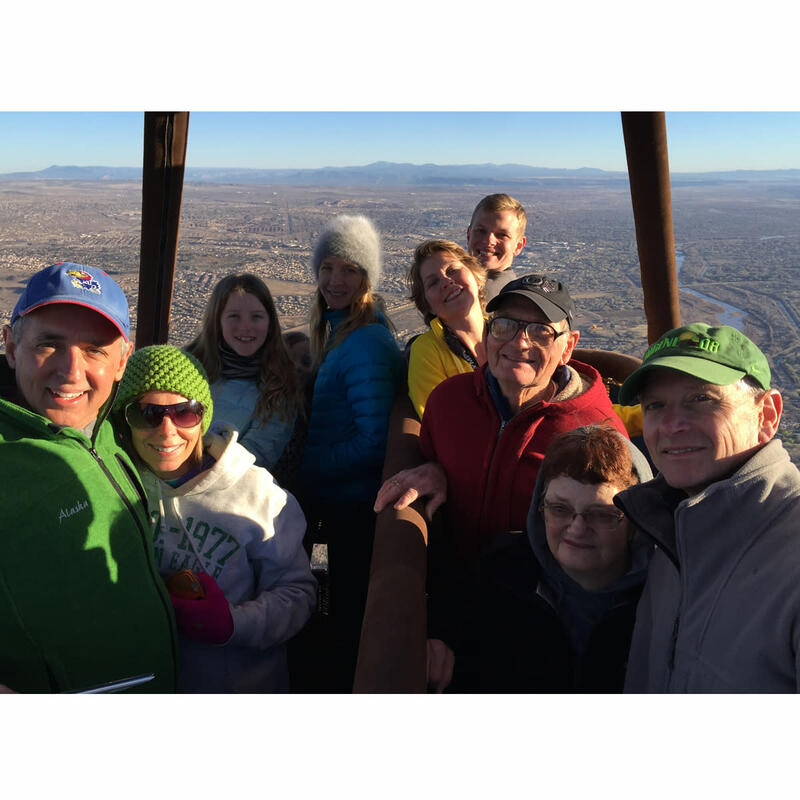 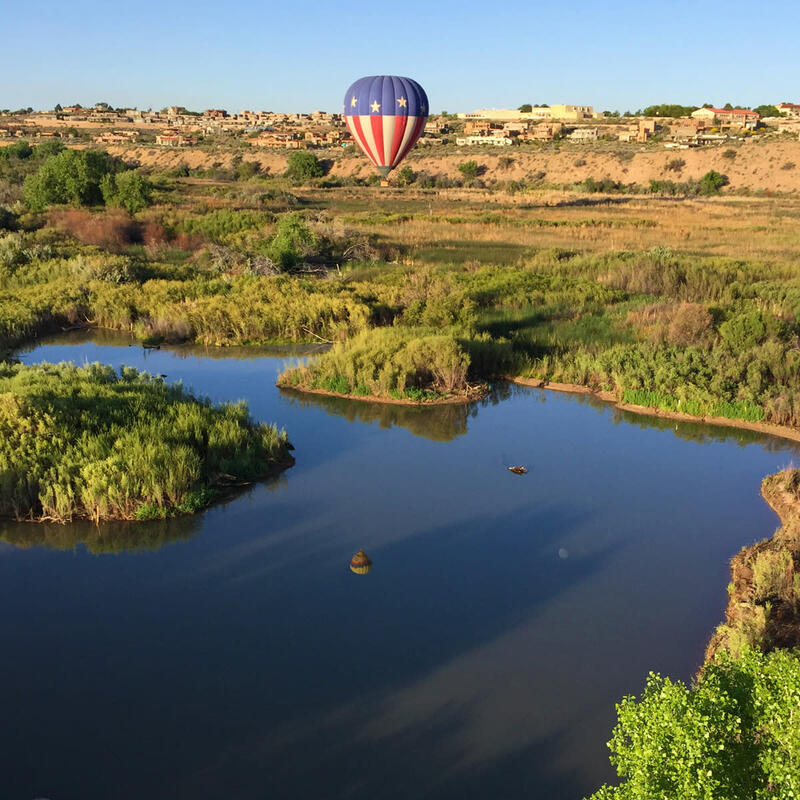 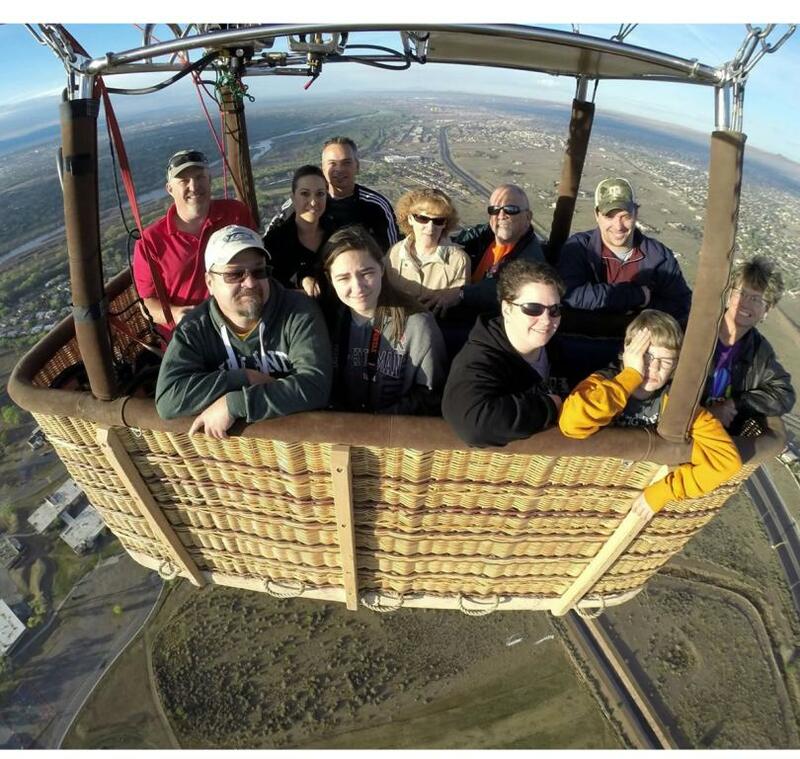 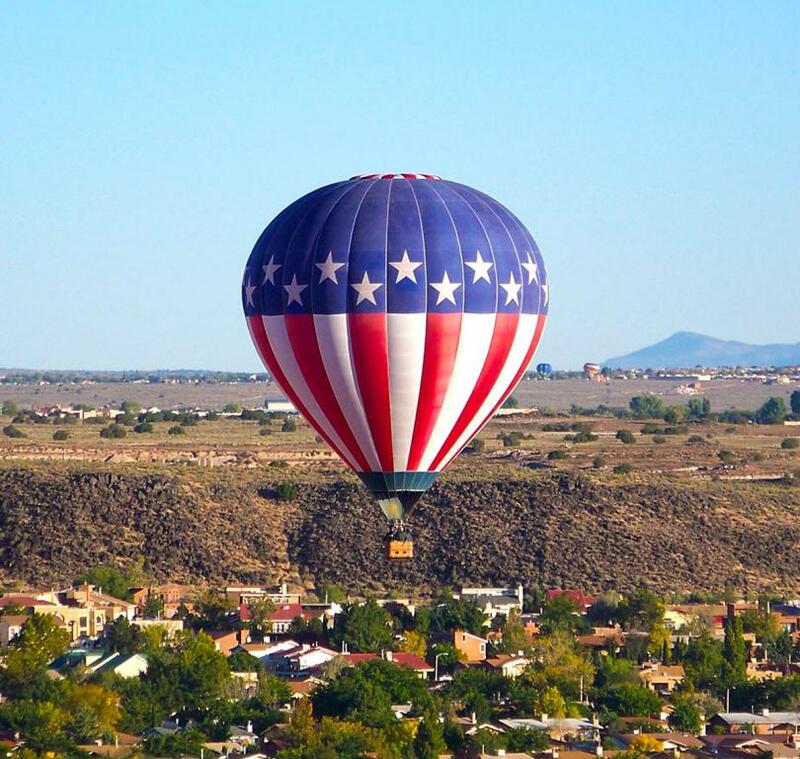 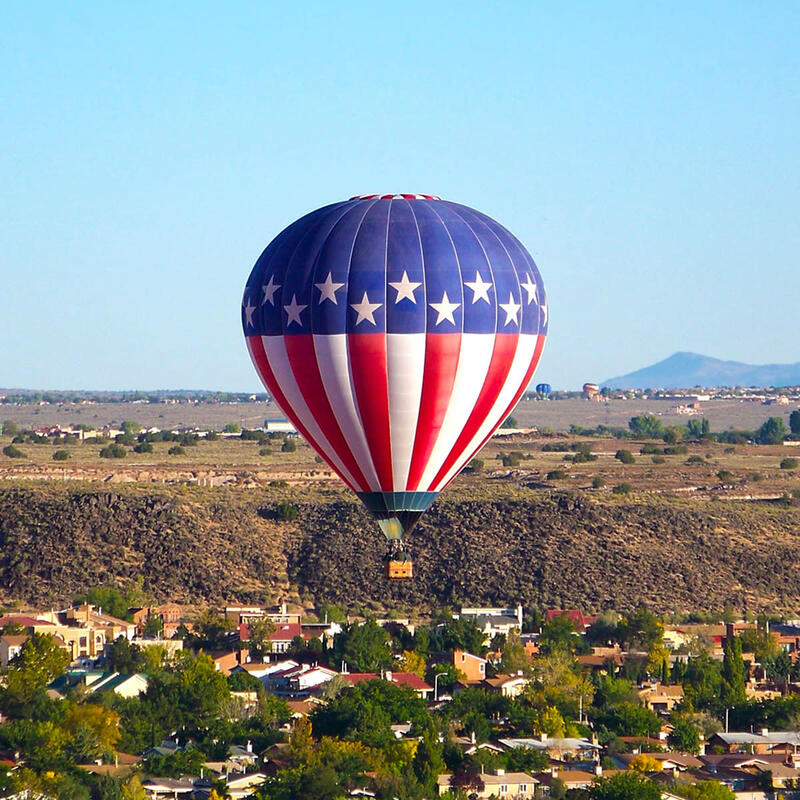 We are proud of our impeccable safety record and the fact that we are the Southwest's original and premier balloon company for scenic balloon rides in Albuquerque. 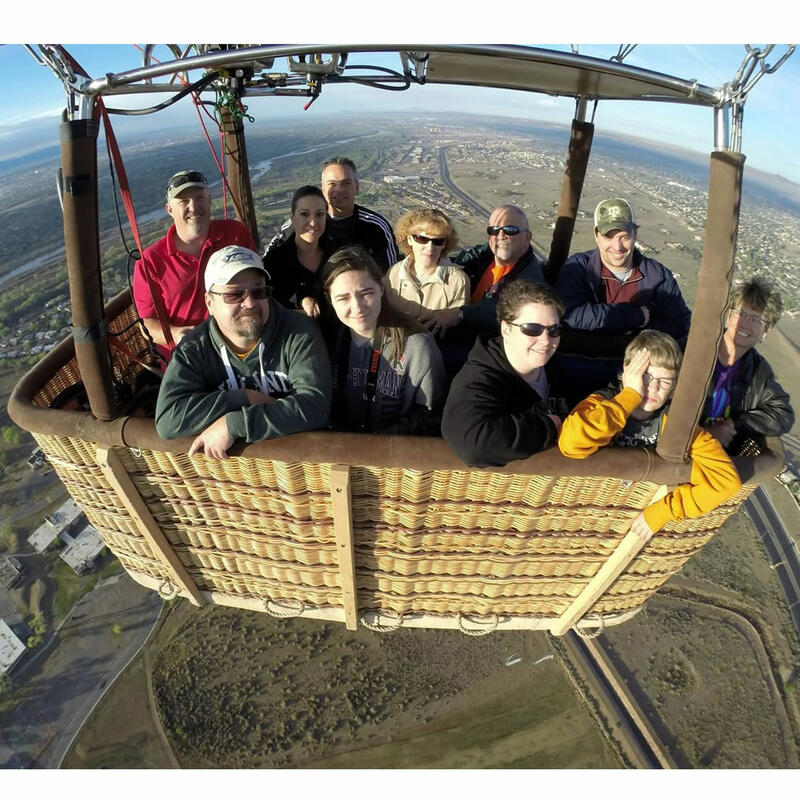 World Balloon is fully licensed and insured. 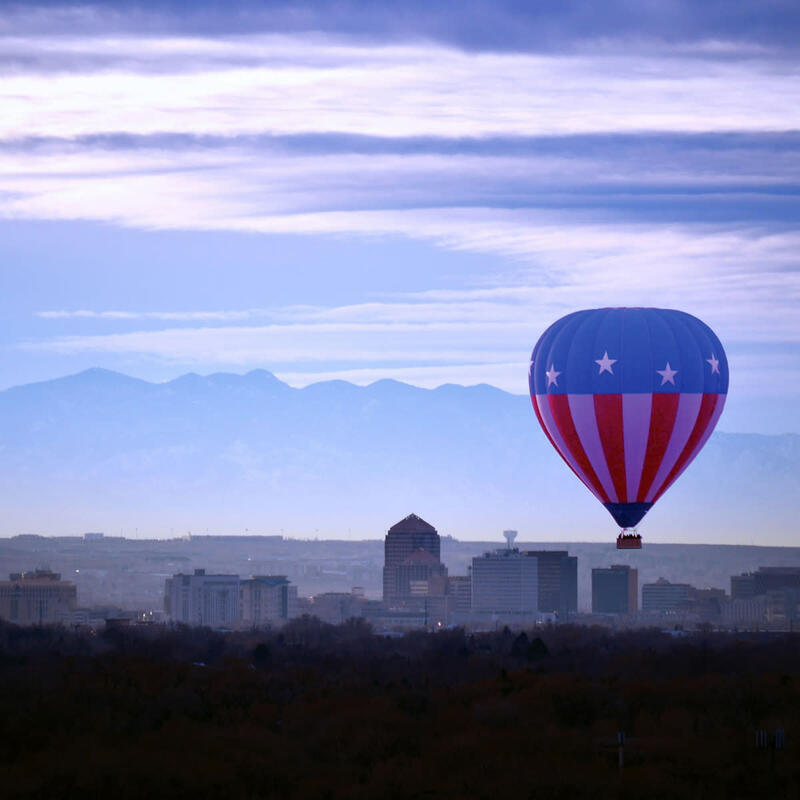 It’s founder, Sid Cutter, also established what is now the Albuquerque International Balloon Fiesta. 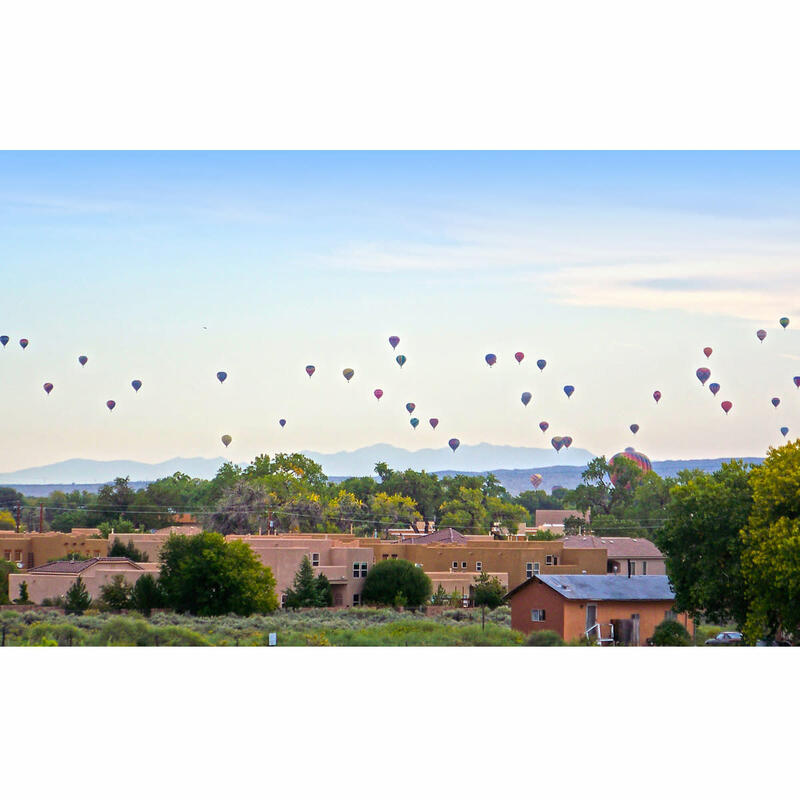 Year around flights for all occasions; birthdays, anniversaries, proposals and weddings. 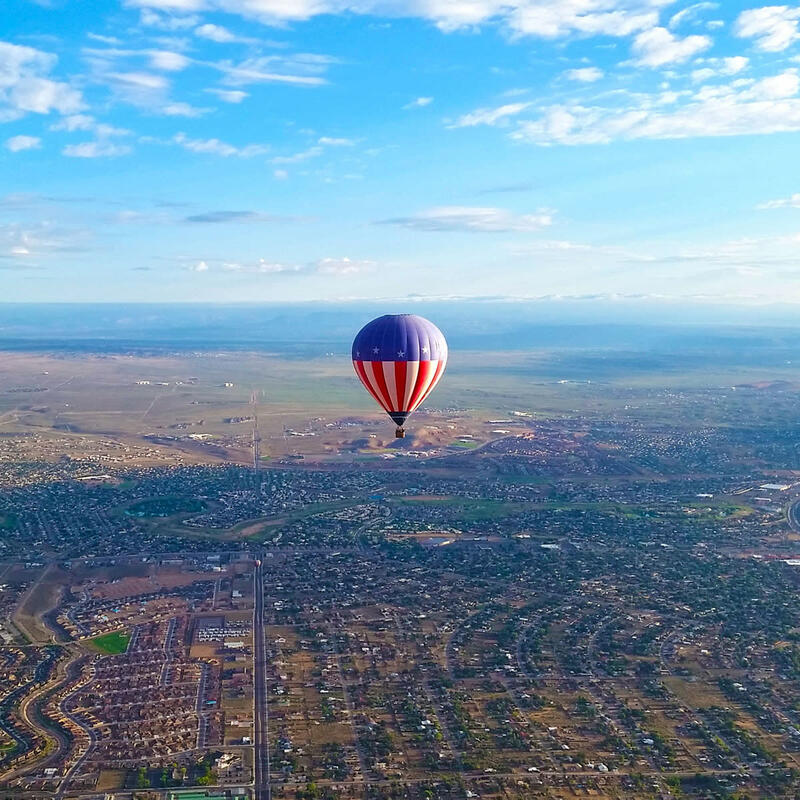 Missing a balloon flight in Albuquerque is like going to Paris and not seeing the Eiffel Tower. 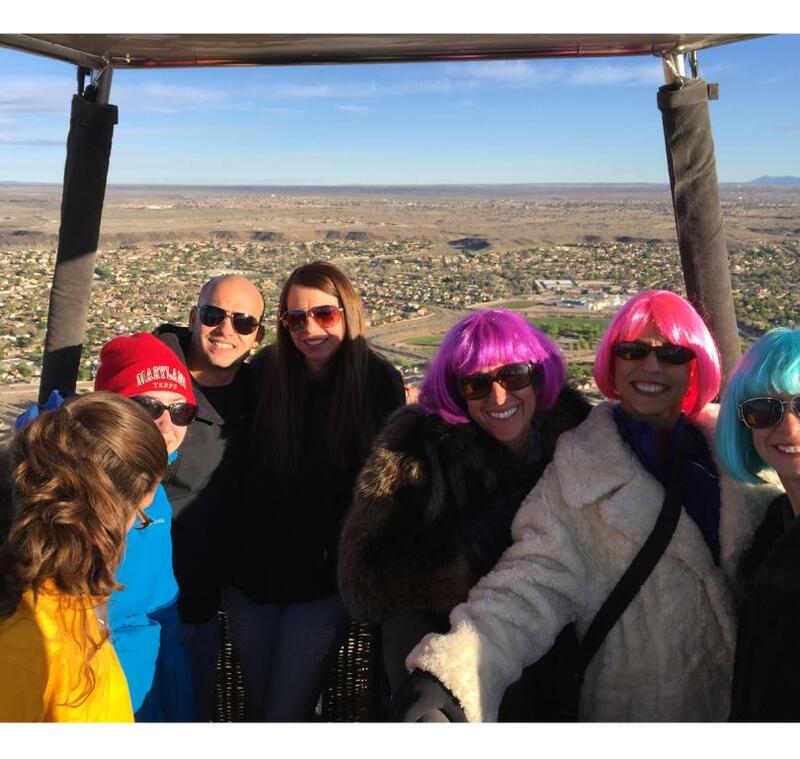 Call World Balloon at (505) 293-6800 and let us provide the adventures and memories that last a lifetime. 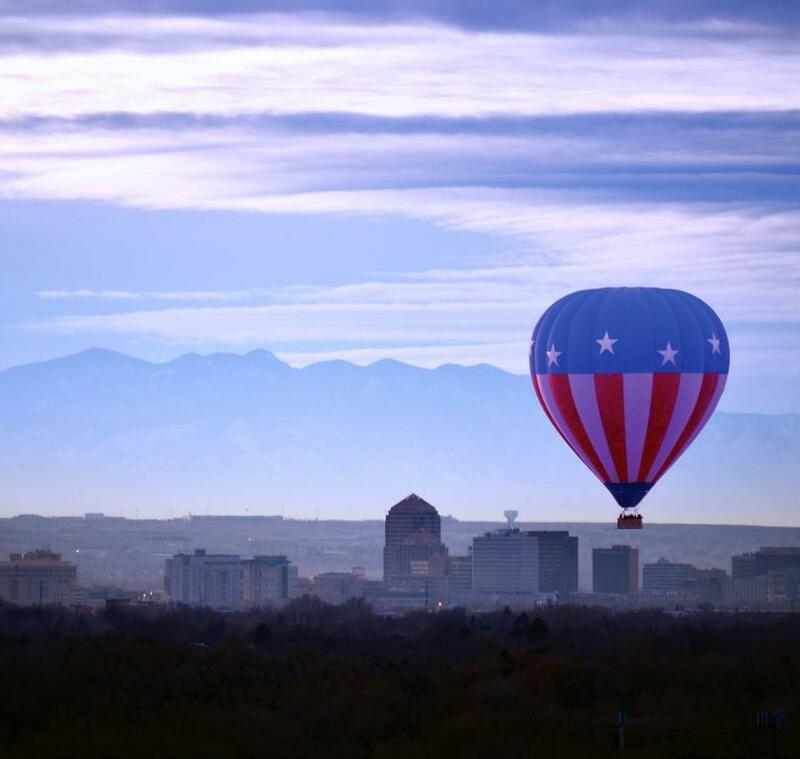 AAA Discount: 10% discount on adult fare. 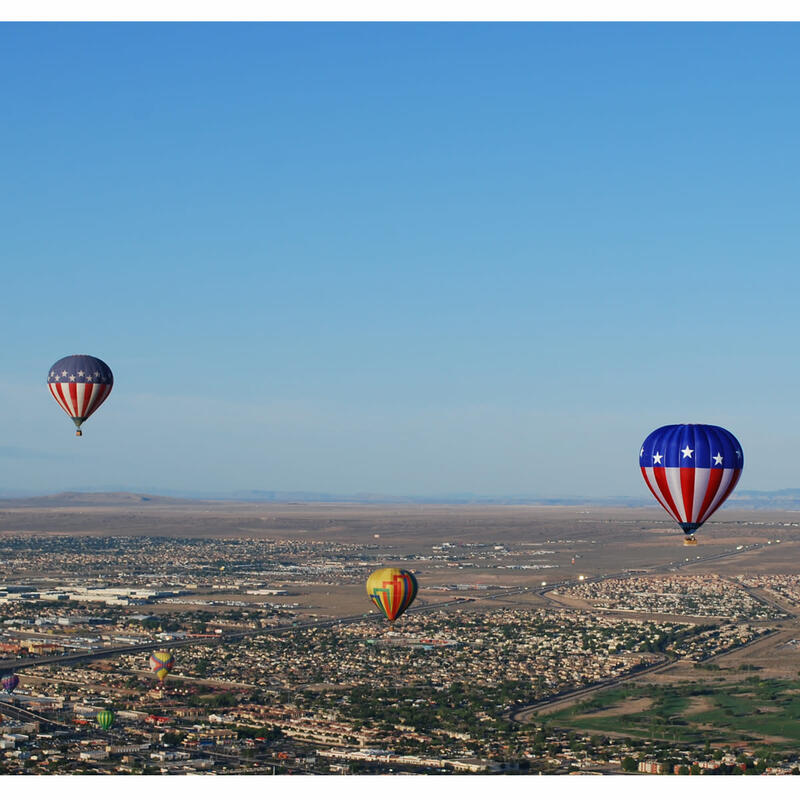 May not be combined with any other discounts, offers or promotions.. 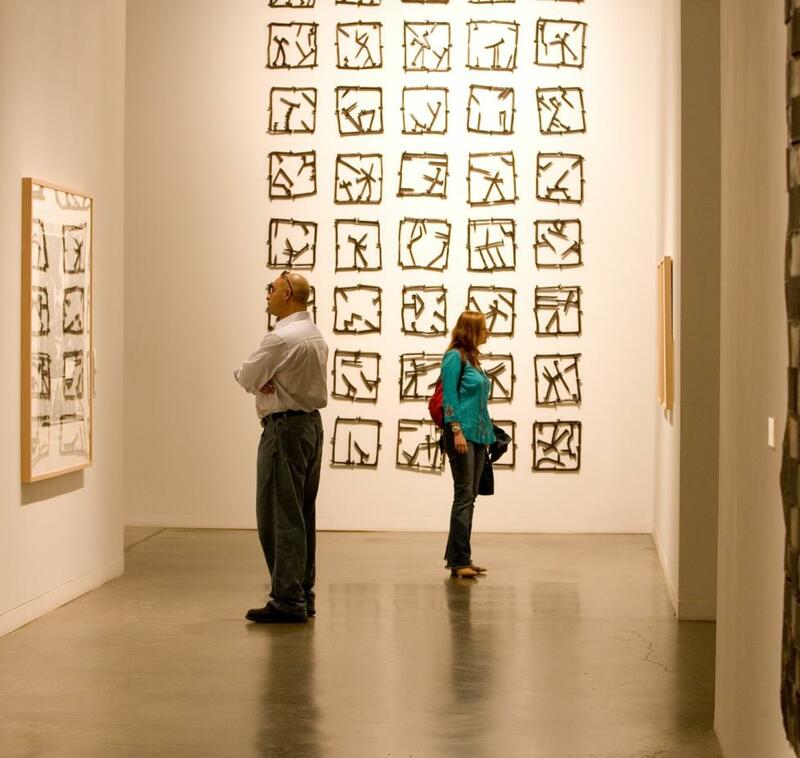 Admission: Military discount 10% on adult fare. 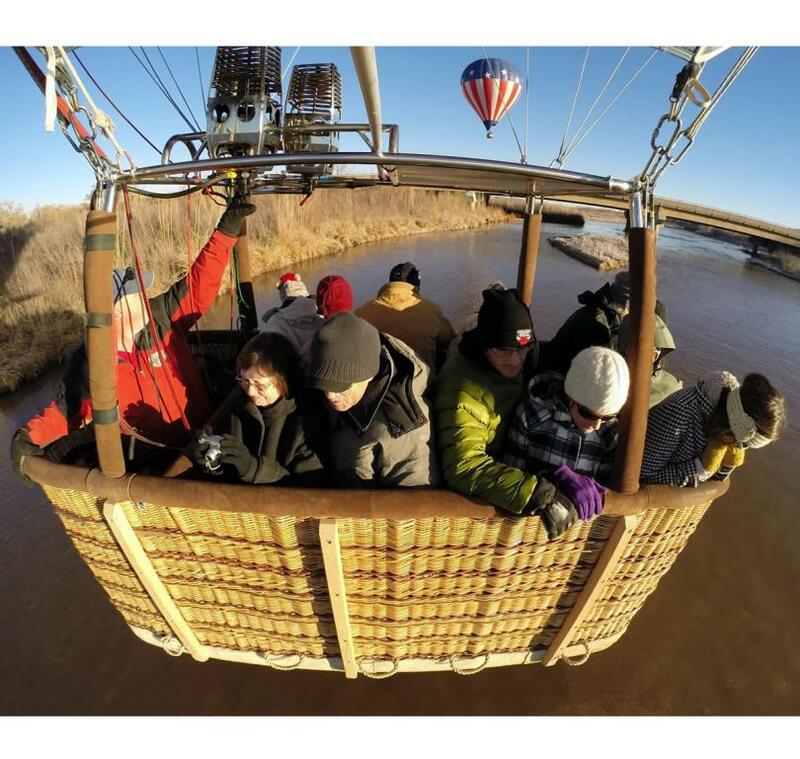 All flights are weather dependent.